When I go out for brunch, my favorite thing to order is Eggs Benedict. Its the perfect combination of savory and salty. I have to say, I am quite addicted! One morning, I got up much earlier than Justin and I felt like surprising him with a seemingly complication breakfast – but it wasn’t. It was actually really easy to make! It might have helped that I have an egg poacher. 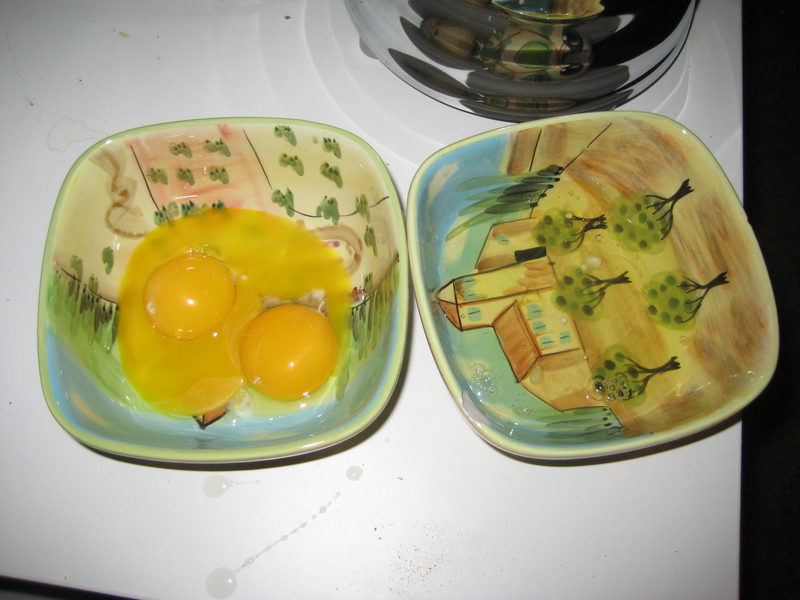 Boy do I love my egg poacher! Hollandaise sauce is notoriously hard to make. There’s a bunch of whisking and exact measurements involved in the traditional method. I used the cheater method: the blender method. Separate the eggs, yolk from white. Blend up egg yolks and lemon juice together. While the blender is running, pour in the butter and blend until a thick sauce forms. That’s really all there is to it! I decided to make these eggs bennie a smoked salmon version. HMM! 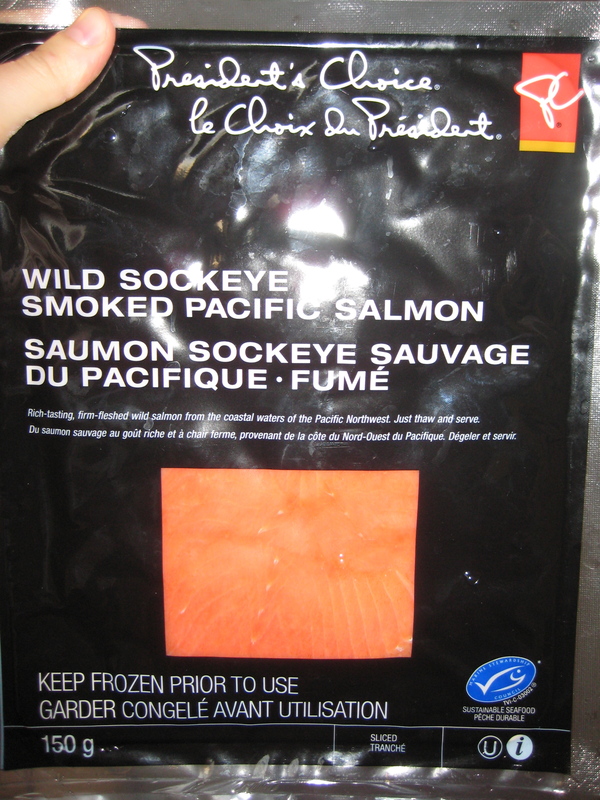 Smoked salmon is one of my favorite foods of all time. It is soooo amazing! It is even more amazing when taking part in a rock awesome homemade eggs bennie morning. I served the Eggs Benedict on toast, because I did not have any English muffins. No biggie. It turned out so well. I recommend you surprise your sleeping sweetheart with these the next chance you get! 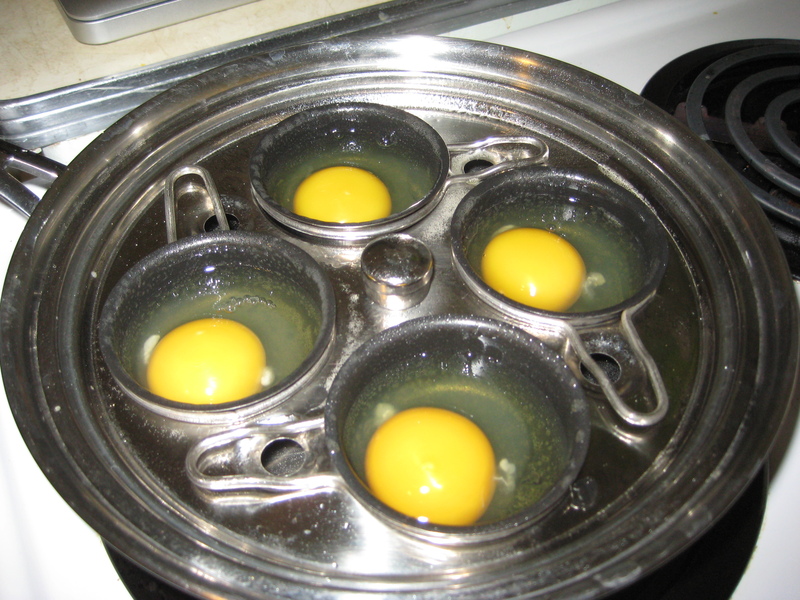 Begin poaching eggs in egg poacher. Keep a close eye, so not to overcook. 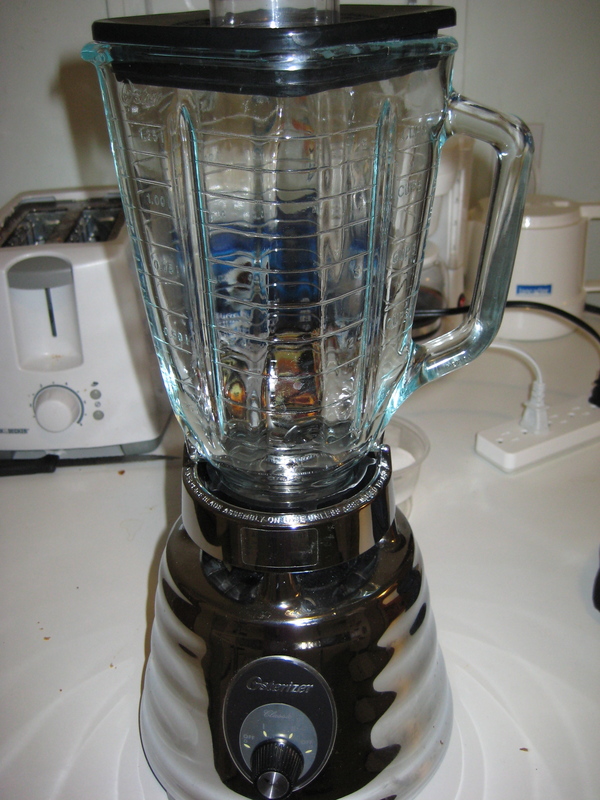 Fill a blender with hot water; set aside. Melt butter in a small saucepan over medium heat until foaming. Remove pan from heat. Drain blender and dry well. Put egg yolks and 2 Tbsp. 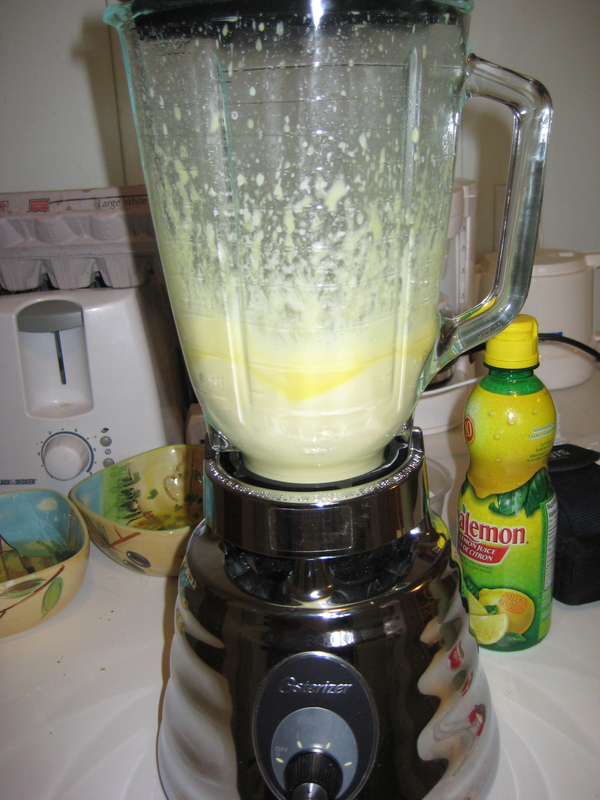 lemon juice in blender; cover and blend to combine. Working quickly and with blender running, remove lid insert and slowly pour hot butter into blender in a thin stream of droplets, discarding the milk solids in bottom of the saucepan. Blend until creamy sauce forms. Season to taste with salt and pepper, and with more lemon juice. 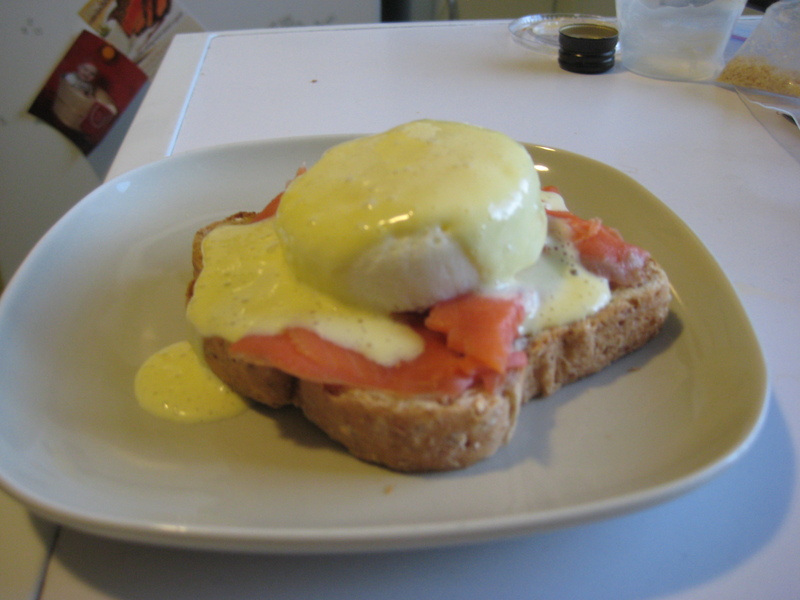 Assemble Eggs Benedict, laying toast, then smoked salmon, then poached egg. Top with hollandaise sauce. Serve immediately and enjoy! 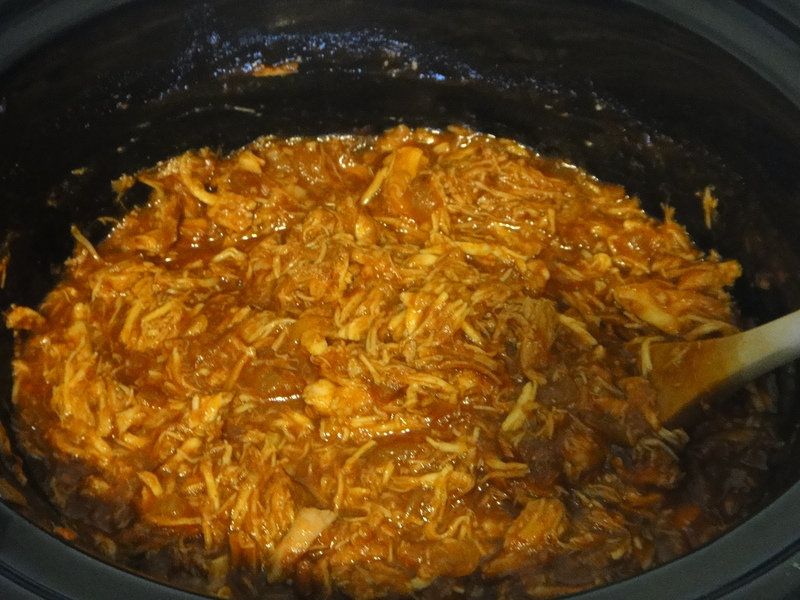 I felt like it was time for a new recipe again! 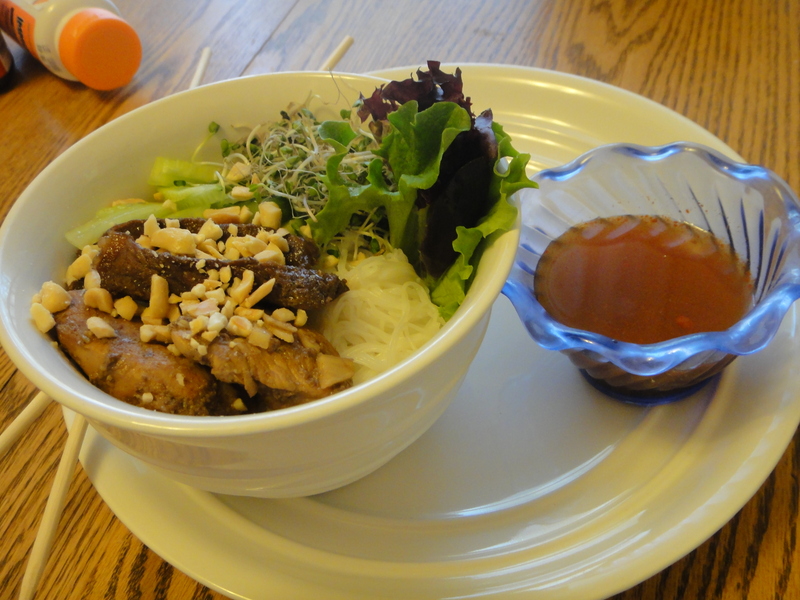 Justin and I have been eating a lot of vermicelli noodle bowls lately, and while enjoying one last week, I realized just how easy it would be to make these at home! 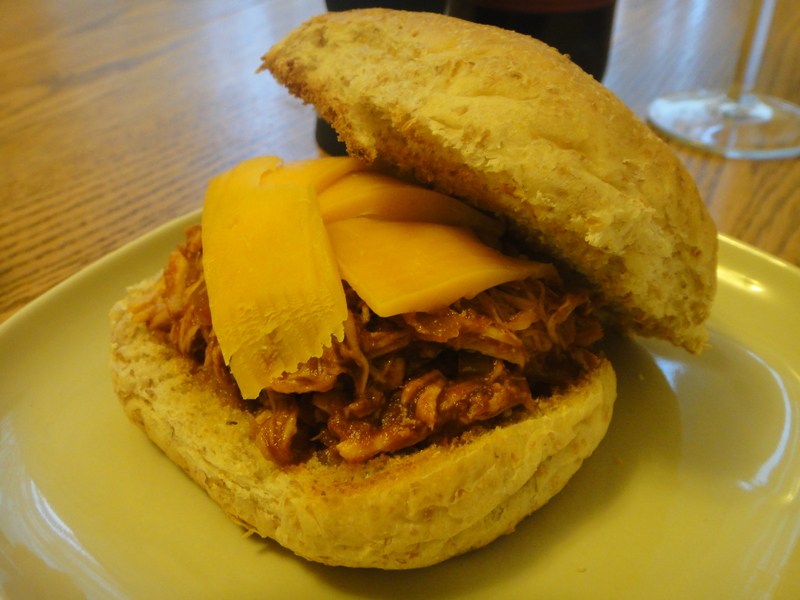 So I ventured to find a wicked recipe and make these bad boys at home. It turned out so well. I think I found a new staple recipe! 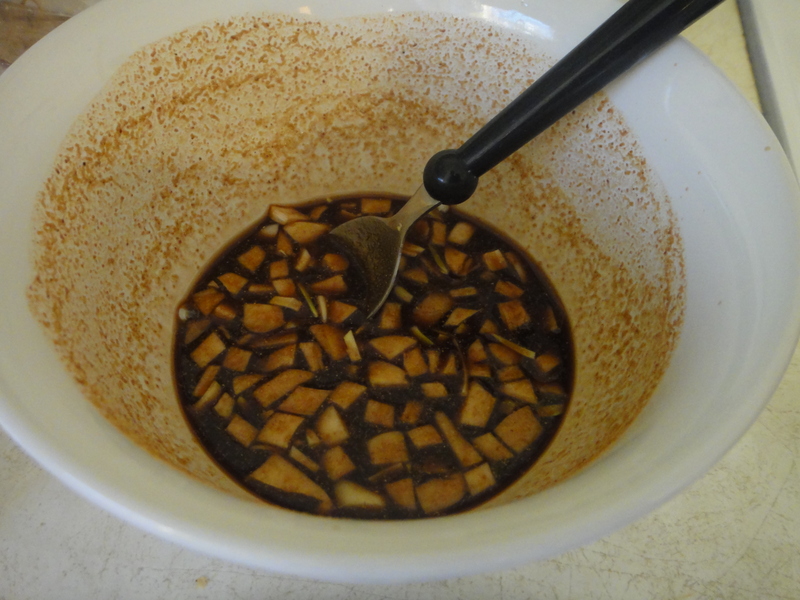 First things first, you have to whip up your marinade for the meat. 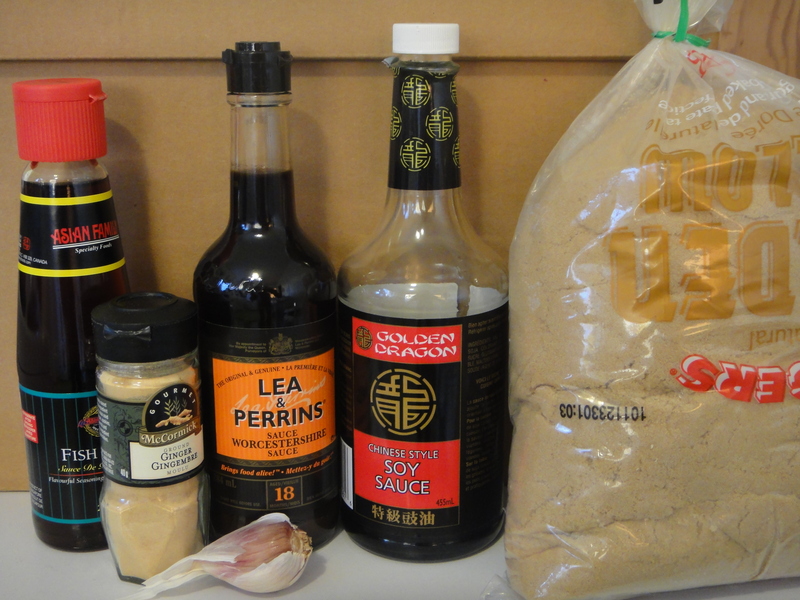 It takes fish sauce, Worcestershire and soy sauce, ginger garlic and brown sugar. 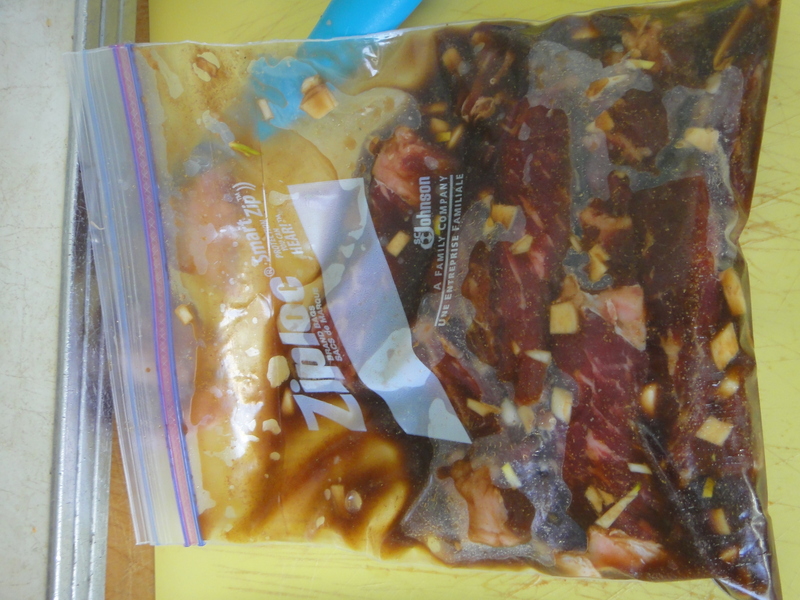 Mix all together and let your meat marinade for 24 hours, at least! 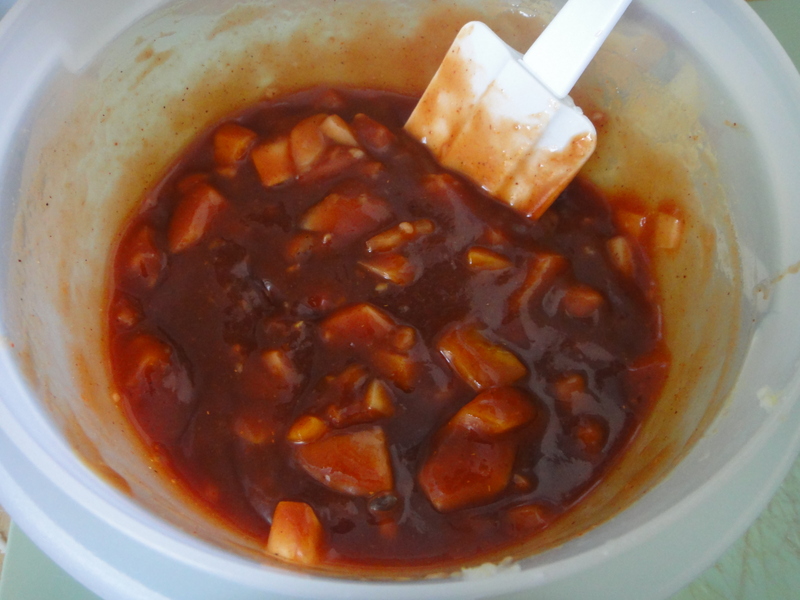 Here is the marinade, all ready to go. 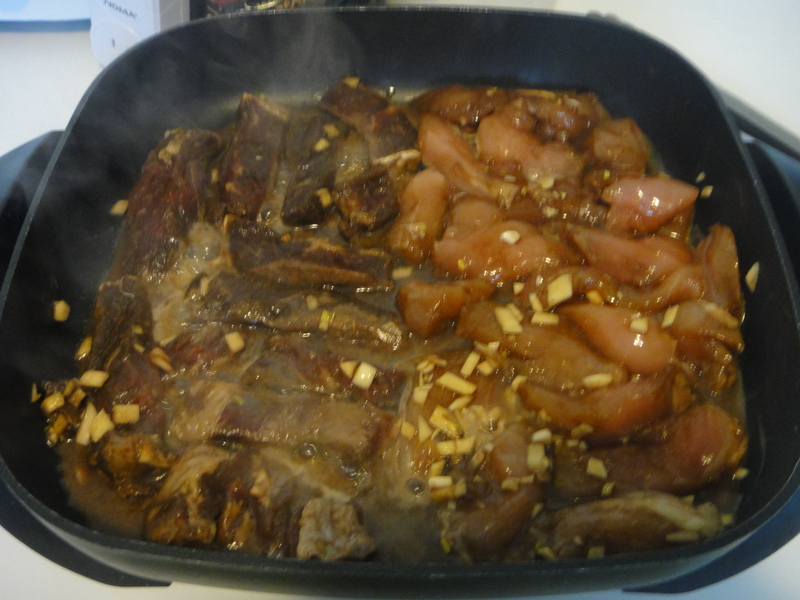 And here is the steak, already cut up in tasty marinading pieces! 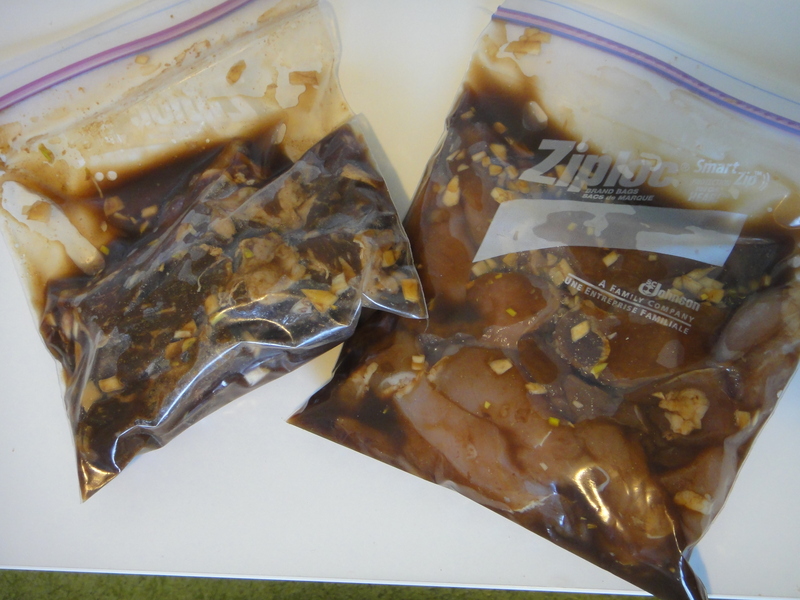 Here is the chicken and beef after sitting in the marinade for a night and day in the fridge, now ready to be cooked up for the noodle bowls! I cooked them at the same time in the skillet. 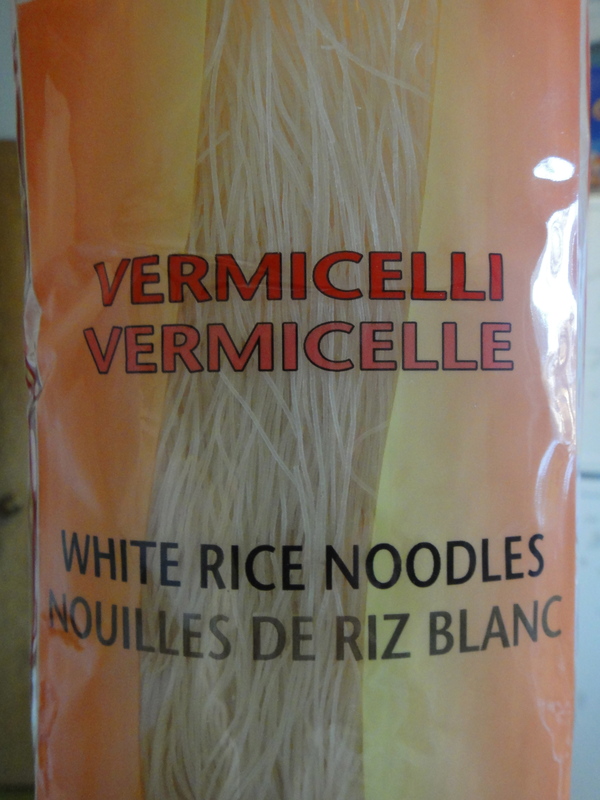 While the meat is cooking, cook up the vermicelli noddles. These noodles cook so fast! All you have to do with them, really, is quickly dunk them in boiling water and then they are done. Don’t leave them too long, because they will become very mushy. The next thing to put together is the dipping sauce to pour over the bowl. 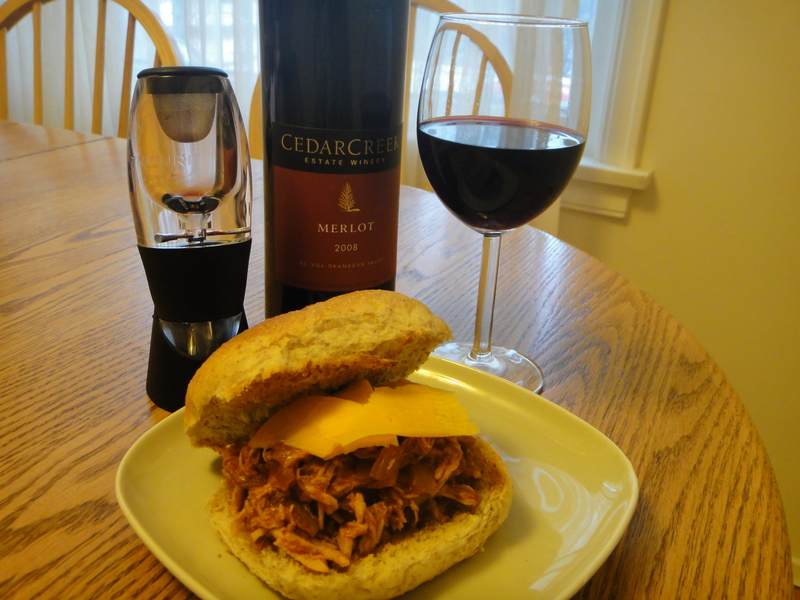 Very simple and very delicious. 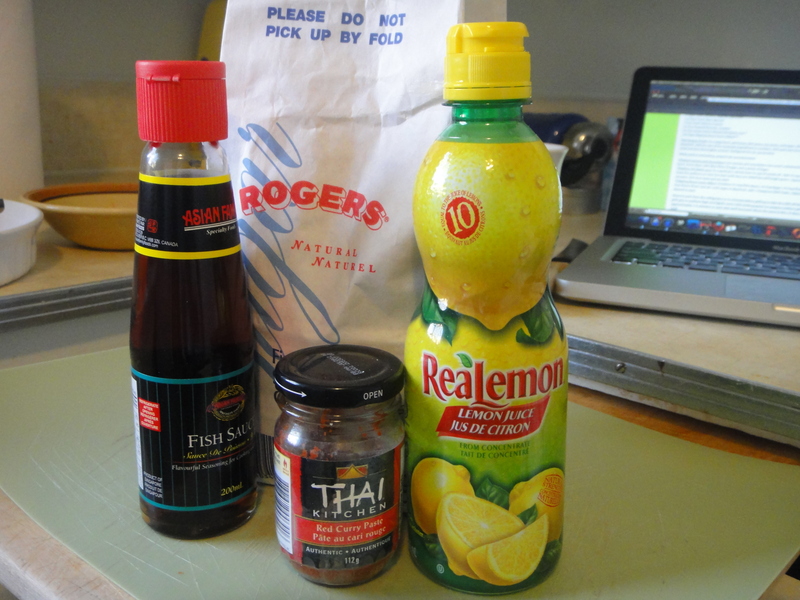 Fish sauce, lemon juice, sugar and Thai chili paste. Assemble your bowls by adding some julienne cucumbers , lettuce, bean sprouts and chopped peanuts. Pour sauce over top of the bowl and enjoy, a lot! Make extras, you will want leftovers!! 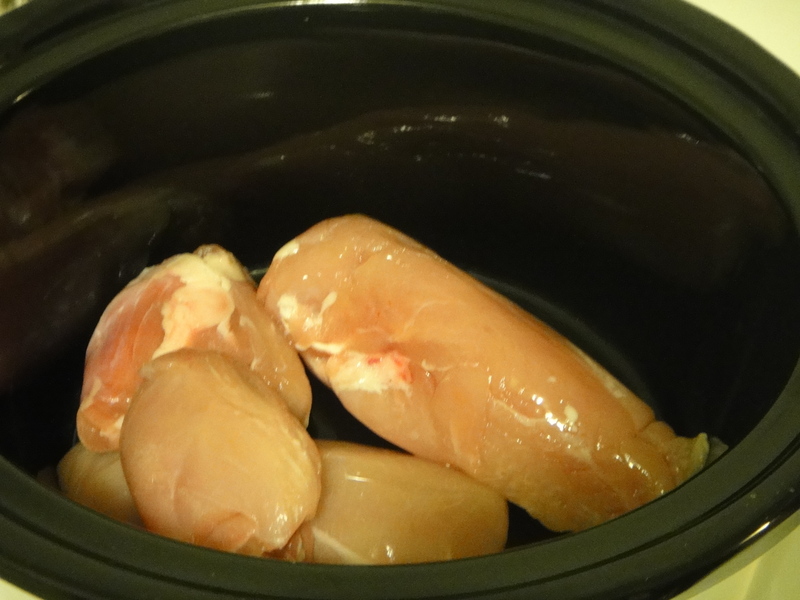 2 chicken breasts, sliced into small pieces. 1 steak, sliced into small pieces. 1 tsp Thai chili paste. 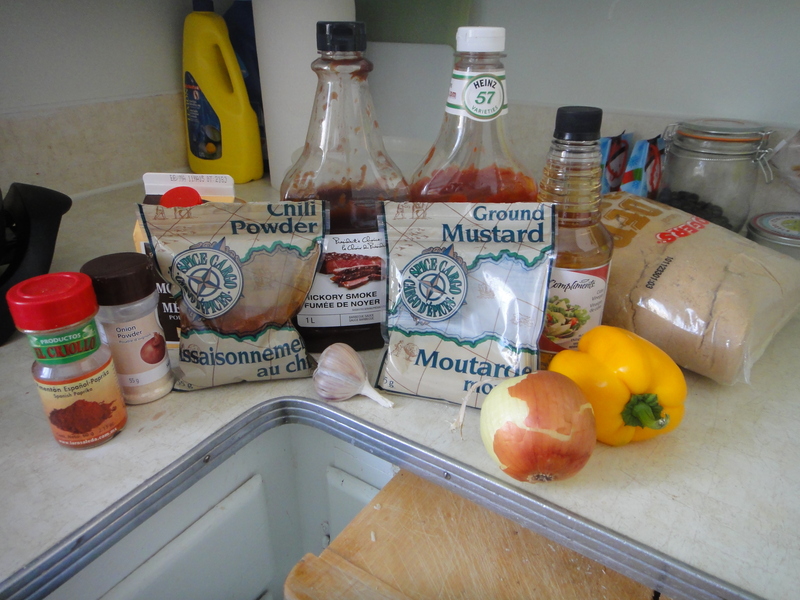 Combine all ingredients for the marinade. 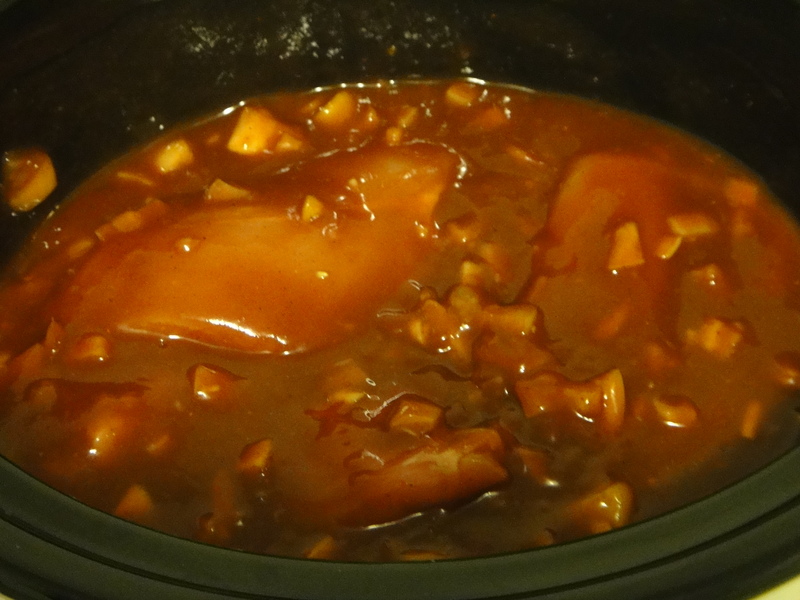 Cut chicken and beef into small pieces and marinade for 24 hrs. Bring to room temperature and cook in a skillet until done. While cooking, prepare vermicelli noodles, julienne cucumbers, crush peanuts and prepare dipping sauce. Serve chicken and beef on top of vermicelli noodles. Top with cucumbers, lettuce, bean sprouts, peanuts and dipping sauce.